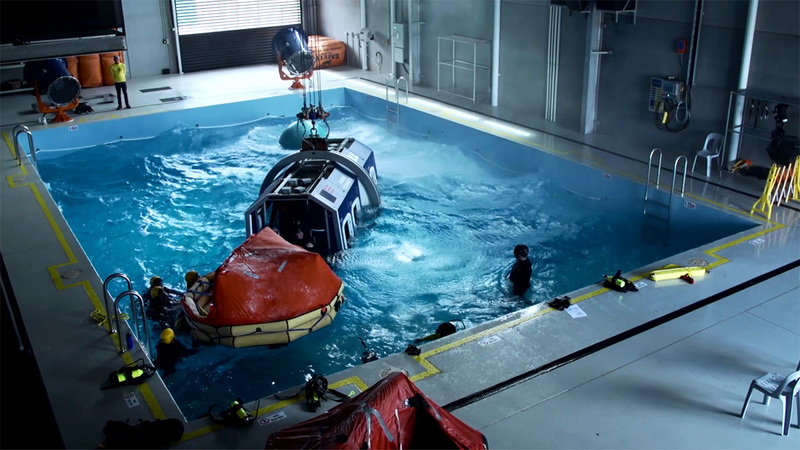 [/course_content][course_content headline="COURSE CONTENT"]HUET includes preparing for aircraft ditching, undertaking evacuation from an aircraft, conducting rescue recovery process, and controlling survival hazards, whilst the EBS course/component includes preparing an EBS for use, operating an EBS and completing EBS post-operational procedures. 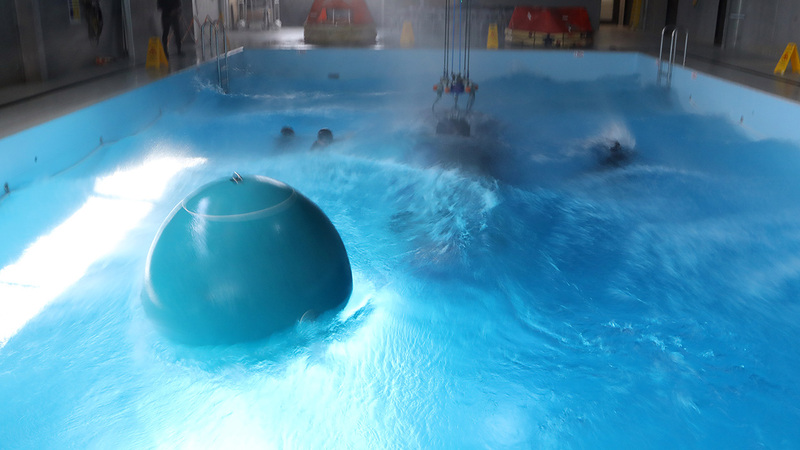 ACE Training Centre has Australia’s only HUET facility that provides a full immersive training environment where the candidates go through the HUET and Sea Survival and water winching in conditions that they could face in real life. 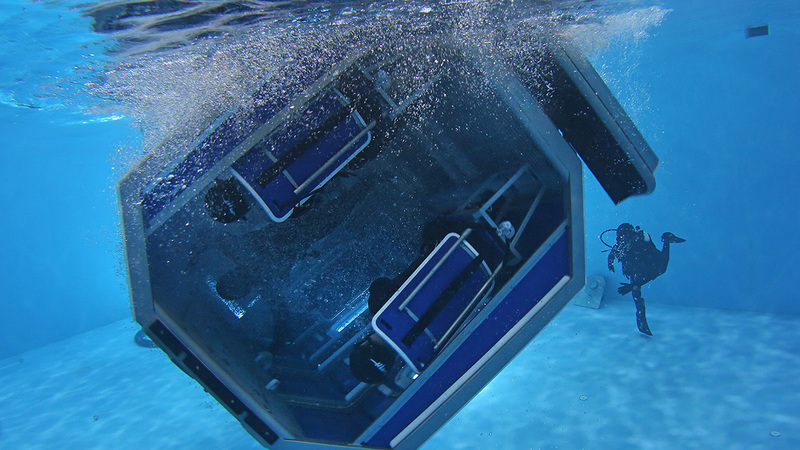 The HUET theatre has sea state 3 which has waves up to 1M and winds up to 45kts. 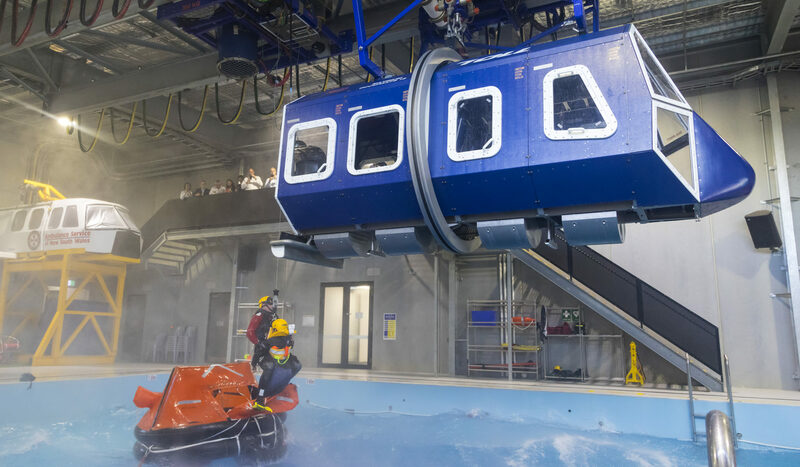 HUET includes preparing for aircraft ditching, undertaking evacuation from an aircraft, conducting rescue recovery process, and controlling survival hazards, whilst the EBS course/component includes preparing an EBS for use, operating an EBS and completing EBS post-operational procedures.